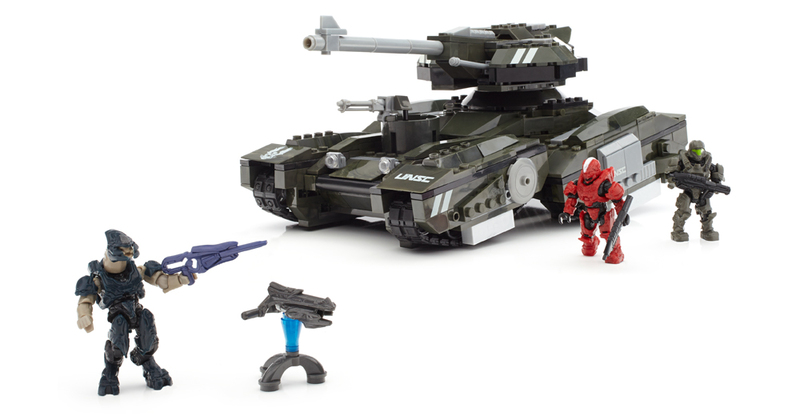 Price: $54.99, Total Pieces: 616, Item Number: CNG68, Thank to Mega Bloks for providing the set used for this review. I don't think I've ever had less fun playing with plastic bricks. 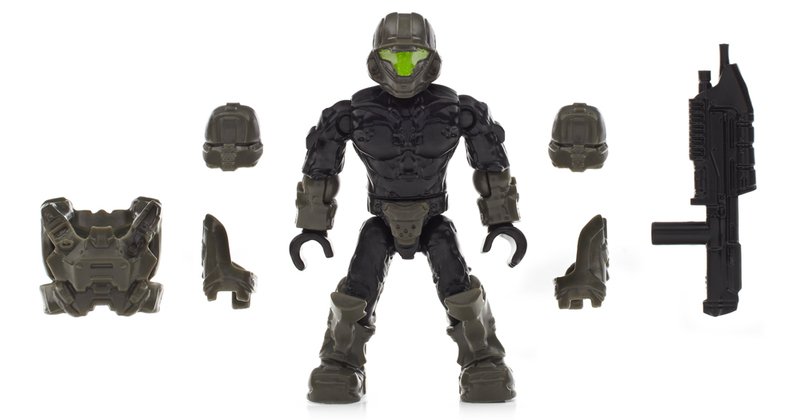 Don't get me wrong, when all is said and done, the Mega Bloks Scorpion's Sting set produces a nice looking model that many a Halo fan would likely love to set on their shelf. Thor's hammer though is it a misery to assemble. Despite only containing 616 total pieces, it took me more than six hours to put it together. In most other cases that would be a good thing, especially when you consider its $54.99 price tag. The problem is that the bulk of the build time, in my case, was spent struggling to work with the sets' poorly organized pieces and complicated instructions. Let me put it to you this way. A LEGO set this is not. And honestly, I don't like making that comparison. Looking back on the LEGO sets I've reviewed, none of my criticisms ever factored in outside products. In this case though, the entire time I was building it, the thought that kept coming to mind was how much more frustrating it was than a LEGO set. The instructions, for example, just struck me as being frequently unclear. When you're working with a LEGO set, the instructions visualize the progress of the set with each step. The Mega Bloks instructions are similar, but rely on a color-coded dot system that can often be harder to follow. In my case, this led to me making a small but fairly critical error that I didn't discover until literally the last steps of the build. Making matters worse is the almost complete lack of organization for the bricks. While the Mega Bloks mini-figure pieces are cordoned off in their own little baggy, the rest of the set is split into a series of unmarked plastic bags that, as far as I could tell, have no particular rhyme nor reason to them. If you want to build the set, you have to dump them all out at the same time to find the parts you need as you go. Now with another model, this might not pose a problem. That said, do me a favor and just look at the pictures of the Scorpion's Sting. Tell me, what color are the majority of the bricks? Probably 95 percent of the little jerks are the same shade of dark, camouflage green. I wasted as much as a solid hour digging through a pool of seemingly endless green bricks, looking for the proper parts. Compare that to LEGO sets which divide everything into numbered bags that you open one-by-one as you work your way through the instructions. Now I can admit that some of my frustrations are likely exclusive to me. My threshold for annoyance can be low at times and the problems that plagued my build experience are exactly the sort of trivial things that tick me off. Just out of curiosity, I checked some other reviews to see how others felt and there were plenty of people that were perfectly positive about their time with this set. Moreover, as I said briefly at the beginning of this review, the finished product is genuinely quite nice. 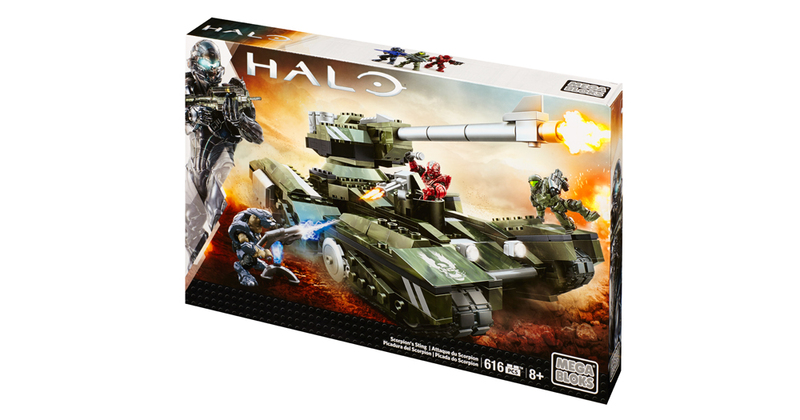 Its build is sturdy feeling, has four articulated tank treads, a revolving turret with a vertically adjustable cannon, and even a rotating machine gun pod that's big enough to fit one of the set's mini-figures. The mini-figures themselves perhaps aren't as charming as LEGO's iconic plastic people, but they're nicely sized and more detailed than their popular competitors. Even if it's a pain to put together, the finished model is undeniably cool. The thing is, I don't invest my time into building sets like these just because they look nice. To be sure, I love having another neat-looking something to show off when I'm finished. 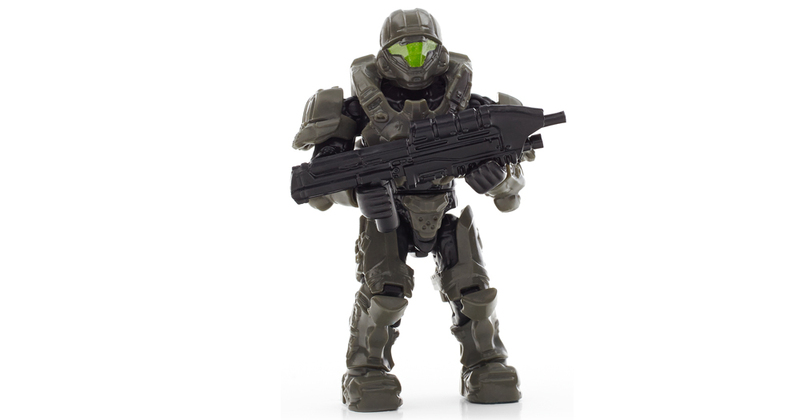 If I just wanted a nice-looking toy though, I'd go and buy a nice-looking toy. I have two shelves full of Gundams and Beast Wars action figures that prove that. When I dive into a construction set like this, it's because the actual process of building the toy is fun for me. Even though I'm ultimately just following instructions, there's a unique satisfaction to starting off with a cluster of bricks and then watching them, slowly but surely, grow into something special. The Scorpion's Sting set inspired none of those feelings in me. It felt like a slog and when I placed the last piece, there wasn't any satisfaction. There was just relief that it was finally over. 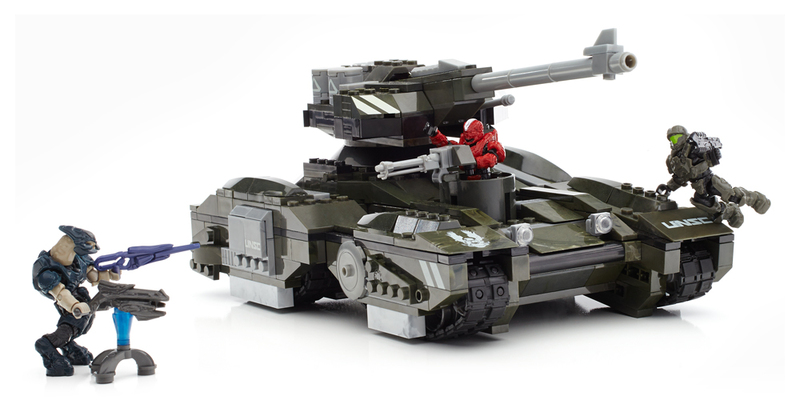 Bottom Line: The Scorpion's Sting set is nice when it's finished, but can be a pain to actually assemble. Reccomendation: There are lots of other construction sets out there that will give you a better experience than this. 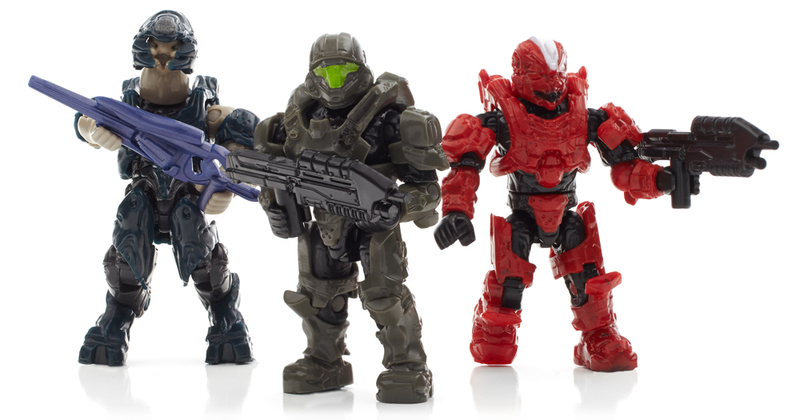 Probably best reserved for Halo fans.